River Suir in Clonmel , Co. Tipperary. ​Mr & Mrs Jack Nallen in 1963. 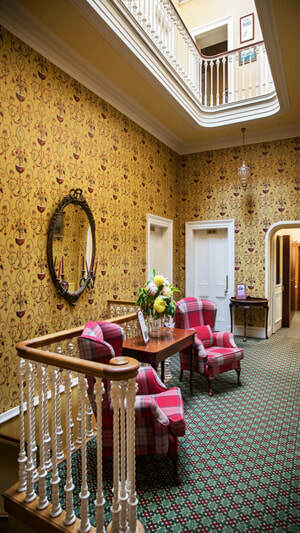 Hotel Minella has a wide range of rooms and suites to cater for family's and groups of all sizes. We look forward to hosting your wedding at the Minella. Working together with you, we aim to make your special day, a day to remember. We offer a very popular All Day Menu, which can either be served in the Bar or the comfortable lounge areas. Whilst the Restaurant offers a more formal but relaxed dining experience, with a daily changing Table d’hote dinner and Sunday lunch menu. Using the freshest, local and seasonal ingredients, our aim is to promote the very best of Irish produce, working with Tipperary food producers. 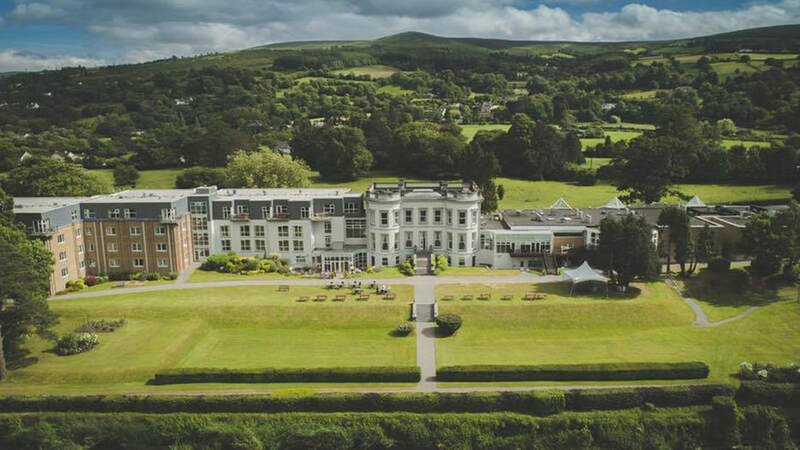 Minella is the perfect venue for a large conference, meeting, exhibition or product launch. We can accommodate up to 500 capacity in our Ballroom.